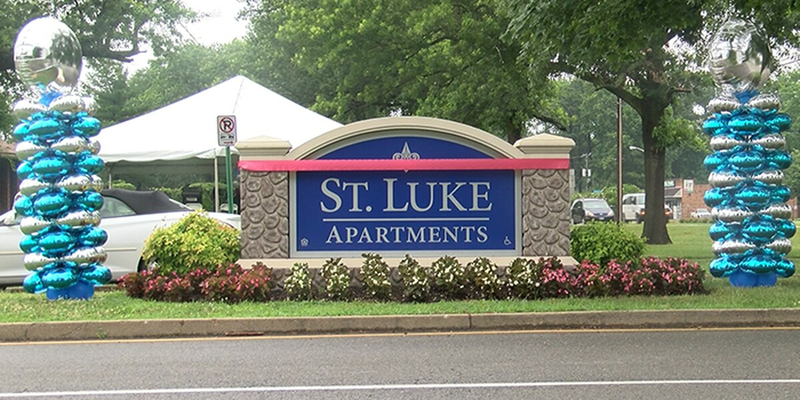 HENRICO, VA (WWBT) - Property owners officially renamed the troubled Essex Village Apartments in Henrico on Friday to St. Luke Apartments. The change didn't come without controversy. In November, the owners announced they were going to rename it to the Maggie Lena Walker Apartments, but that didn't sit will with Walker's descendants. It was instead named St. Luke in honor of Walker's organization. The new owners say they met with the head of Maggie Walker High School's alumni association and agreed on the name change. "It stands for something strong, you know?" said resident Denise Mack. "And I know we're going to grow stronger every day, as they fix up around here and do the community well." The apartments, which were once called the "worst of the worst" by a Henrico official, were sold for $42.5 million last year. 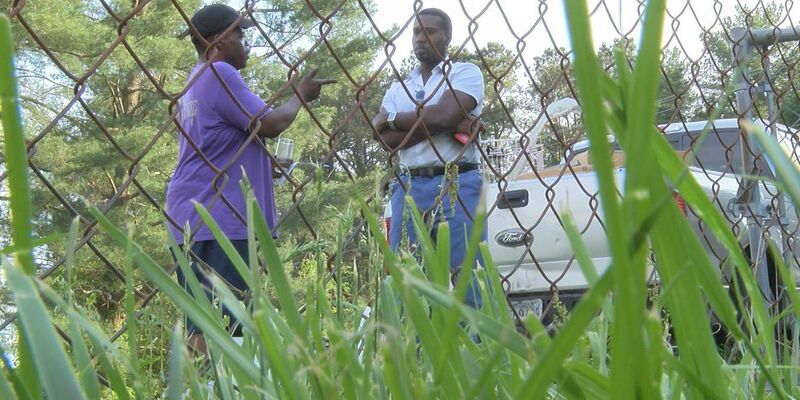 Under the old management, "residents lived in unsafe and unsanitary conditions for far too long," U.S. Rep. Donald McEachin said last fall. "Everyone deserves to live in a clean, sanitary, and safe home."